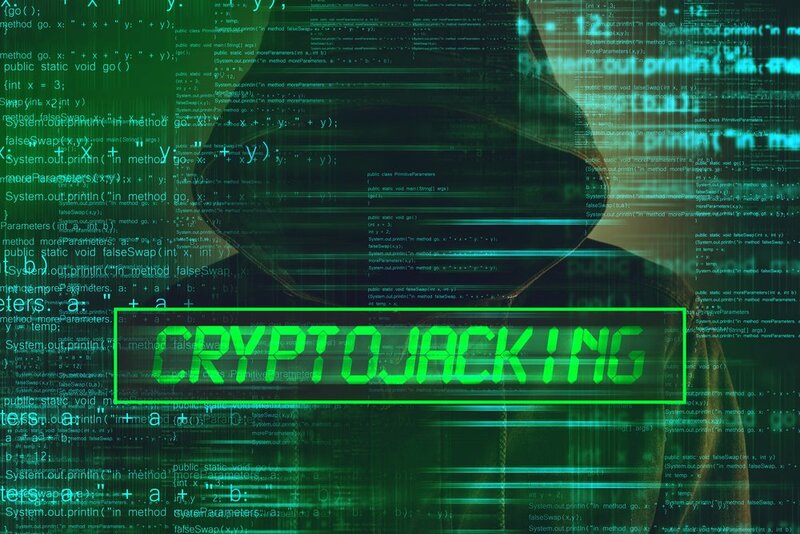 “Cryptojacking”, the taking over of users’ devices to mine cryptocurrencies such as Monero, is on the rise. Unlike Bitcoin, which needs powerful, specialist hardware, Monero, and some other cryptocurrencies, can be mined on almost any internet-enabled device. Last month Starbucks customers in Argentina were surprised to find that logging onto the cafe’s WiFi caused them to mine Monero, while Transneft, the world’s largest oil pipeline company, also announced that their hardware had been “used to manufacture cryptocurrency”. However, what was once thought about as the preserve of hackers has increasingly become a mainstream way for websites to monetise their content, particularly now the increased use of ad-blockers has reduced the revenue these sites can receive. Both Pirate Bay and Showtime have admitted to implementing scripts which cause their users to mine cryptocurrency while they are visiting their sites. Such scripts can take a lot of battery power, overload the CPU and slow down the device. The effects are particularly severe on mobile devices. Loapi, a recent example of this kind of malware, put such a strain on an Android phone that its battery swelled and burst the back off the device. Last month the web browser Opera started to include anti-crypto mining in its ad-blocker. Now they are extending that functionality to the mobile version. 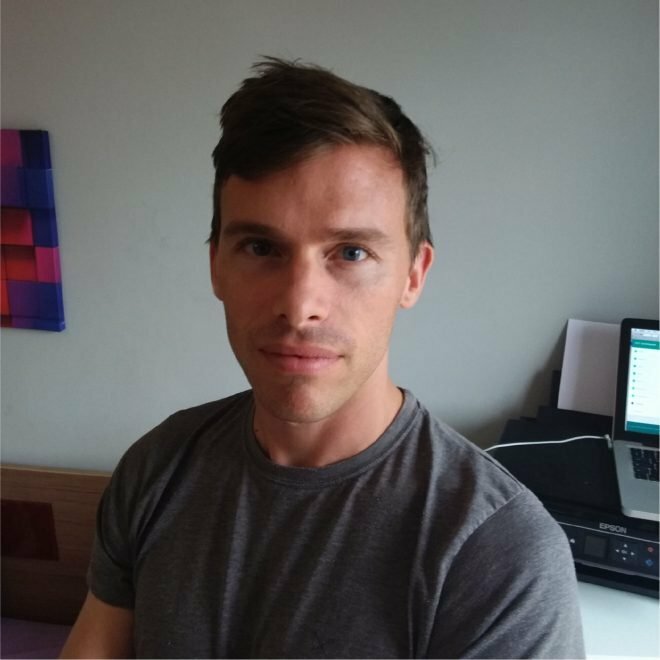 Jan Standal, Opera’s VP of Product Marketing, said that web browsing provided “no visual clues that your device is exposed to mining” and that “a single webpage you visit can take up to 4.5 hours of your battery time, if you keep the tab open”. According to Opera’s estimates, more than a billion people are currently being impacted by this cryptojacking, with 3 million websites exposed to cryptojacking. They are offering a safety check at www.cryptojackingtest.com where you can test your browser to see if it offers the necessary protection.